We are an officially registered association of scale modellers from the city of Miskolc, Hungary. 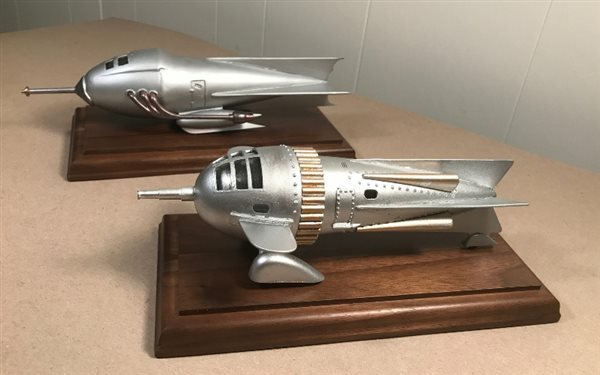 Our members are active in many subjects, from race cars to scratchbuilt sci-fi objects and aircraft. We regularly attend modelling shows in our country and the neigbouring regions. 1. Modelling class for children, every Tuesday 18-19h at the Jesuit Grammar School. Free of charge. 2. Modelling class for children and adults, fortnightly at the József Attila Public Library, every second Friday 16-18h. Free of charge.